Kat Kocurek is the VP of Marketing at ClearlyRated, where she leads demand generation efforts across products and industry verticals. 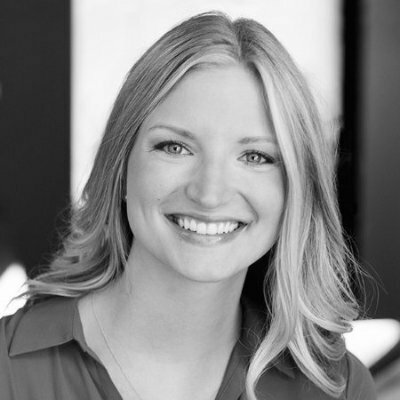 Kat oversees the day-to-day efforts of the marketing function as well as ClearlyRated's market research team, and strives to bring data-driven insights and relevant research to every point of engagement with the ClearlyRated brand. Kat grew up in Houston, Texas and earned a degree in economics from Harvard University. She moved to Portland, Oregon in 2011 and in that time has mastered the art of surviving rainy season. In real life, Kat is a yoga teacher and overly-attached dog-mom. In her free time Kat can be found traipsing around the Pacific Northwest wilderness, trying her very best to cook from scratch, and nerding out over biomechanics.